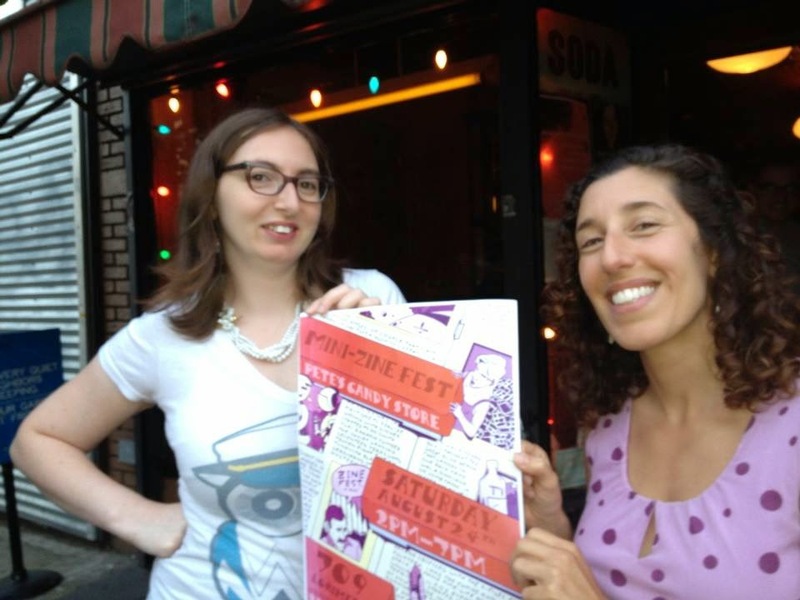 Over 20 zinesters tabling inside and outside. 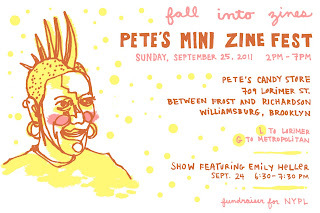 For a complete list see petesmzf.blogspot.com Have a beer, buy a zine and see old and new faces on the last summer days. Read WNHP 11: Crime. includes collectable loteria postcard, only available through website orders. 50 pp, half-size. $5. WNHP 10: Ten and WNHP Best of issues 1-8. For worldwide, rates vary and will be shown when clicking "Buy Now". Thanks! 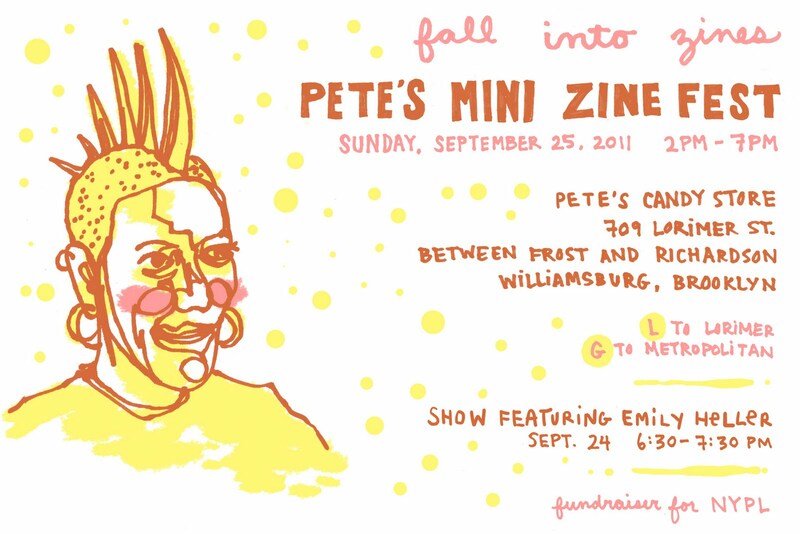 I did a monthly radio show for a while in 2010 on Washington Heights Free Radio. there are archives.